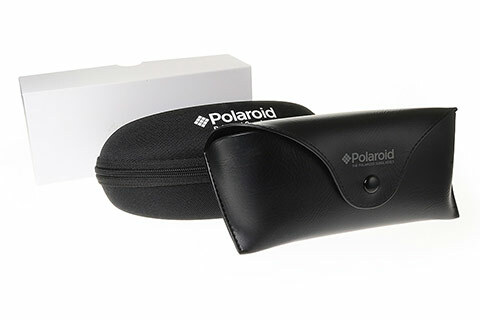 Order in next 2hrs 7mins for next working day delivery. 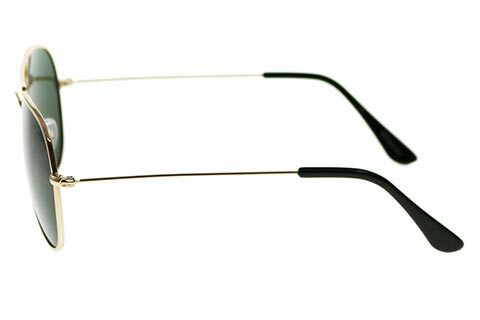 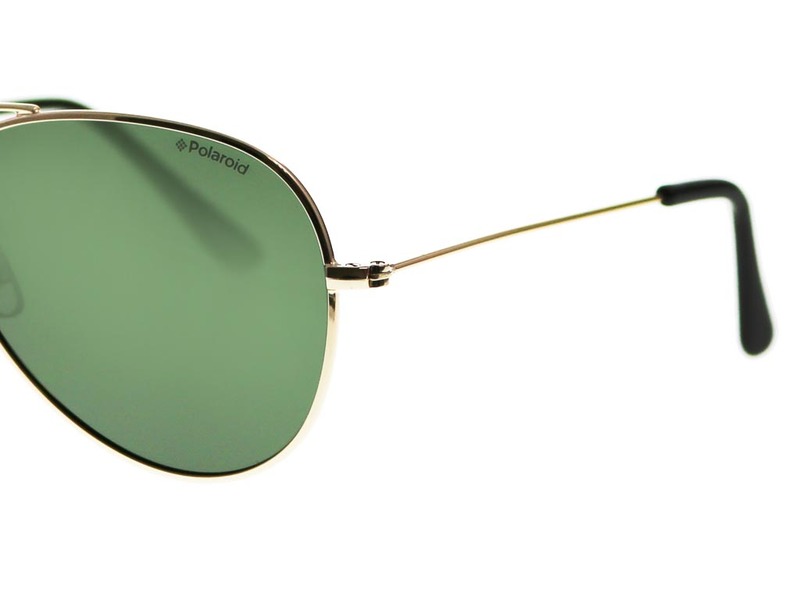 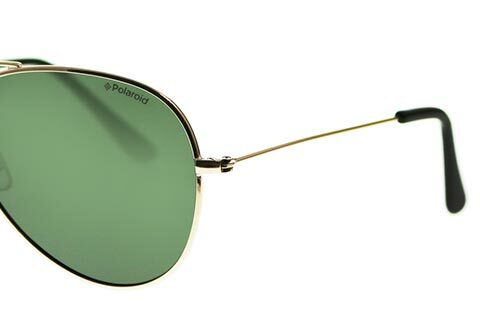 These Polaroid 4213 sunglasses will add a sleek and stylish finish to any outfit and can be worn by both men and women. 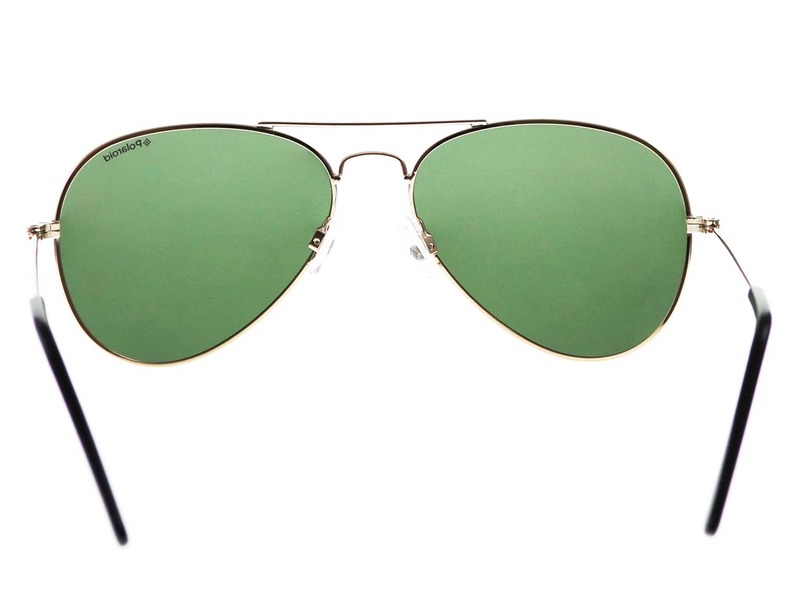 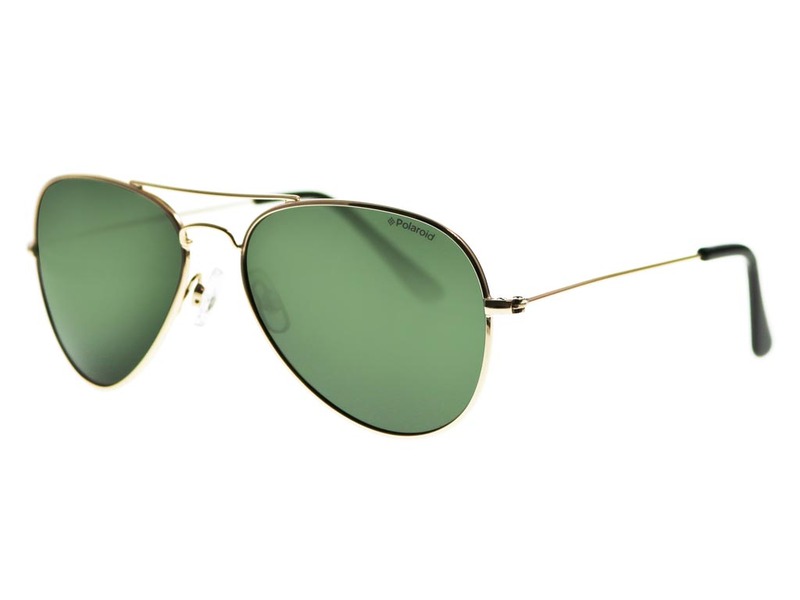 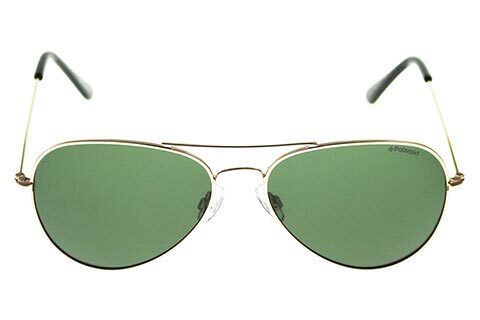 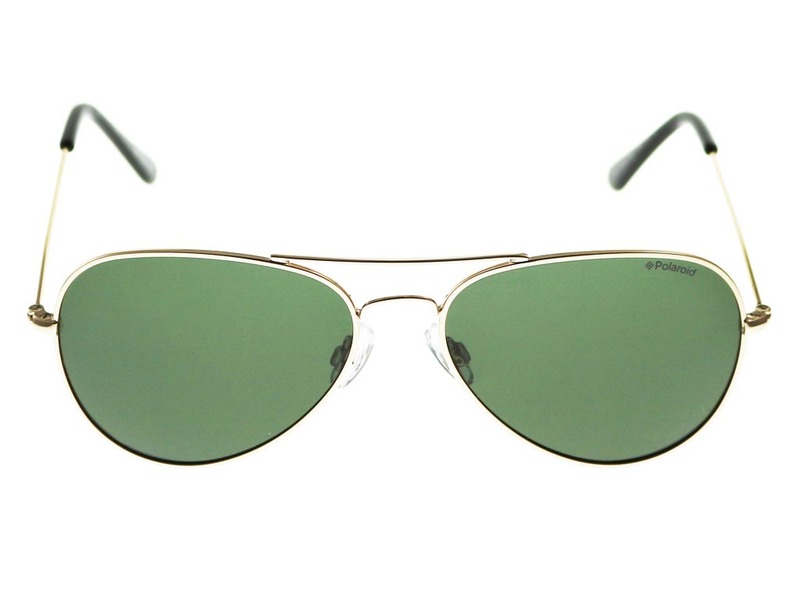 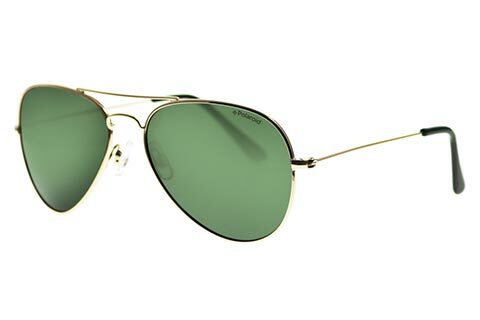 The classic frame of these aviator sunglasses is made from lightweight and durable metal, featuring a suave double bridge across the nose and brow. 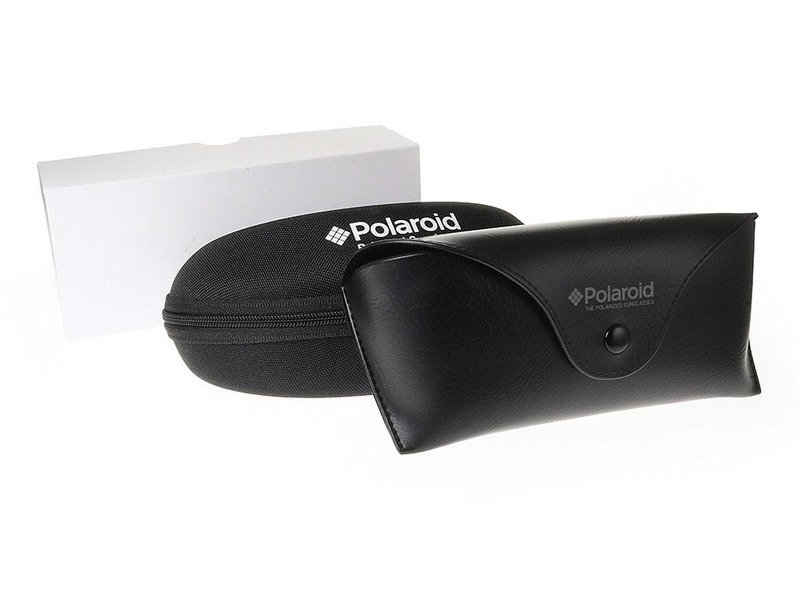 The teardrop silhouette of these Polaroid sunglasses will complement any face shape, while a soft nose pad and rubber temple tips are added for extra comfort. 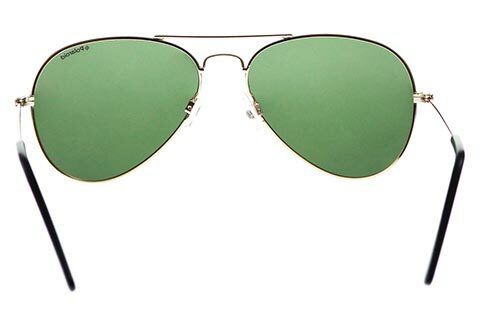 Sea green lenses are built with UV and polarised filters, offering 100% protection from the sun and reducing glare. 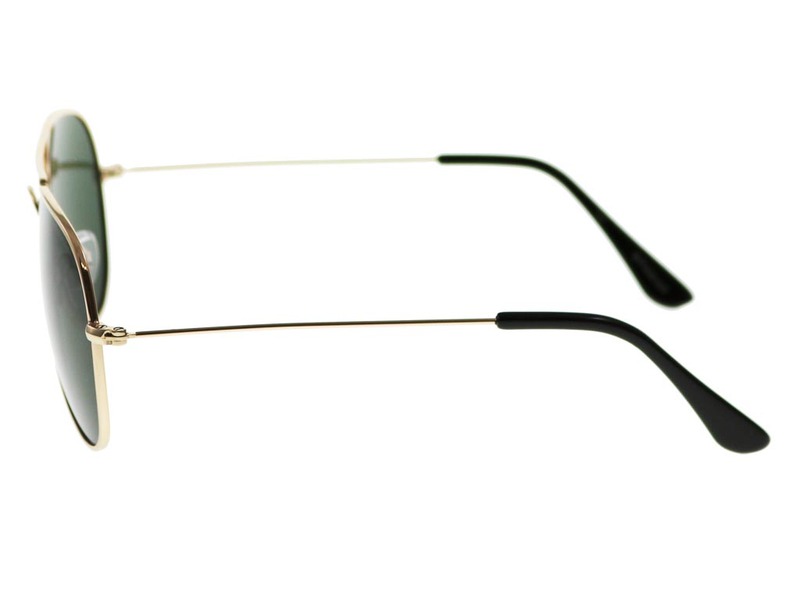 Refer a Friend and save money on your next order at FeelGoodContacts.ie.